Organizing Northern Ireland tours for groups of 15-100? 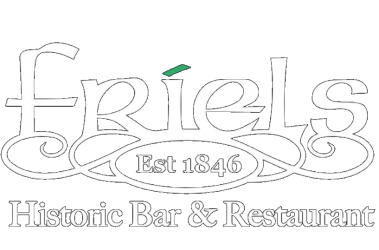 Friel’s Bar & Restaurant is the ideal stop for your tour group, whether you are staying overnight in this area or looking for the perfect rest stop along your journey. Locally Sourced, Award Winning Food – served daily from 9am to 9pm, providing a range of Irish traditional fare. Entertainment – traditional Irish music sessions every weekend — additional entertainment available at your request. Ideal Location – In the heart of Northern Ireland, halfway Between Belfast and Derry — only 30 minutes from the Causeway Coast. Steeped in History – The only Fifth Generation Pub in Ireland with soup Kitchen and original Famine Pot. Special features include original wooden bar ceiling and counter dating back to 1837. Provide the members of your tour group with an authentic Irish pub experience that they will remember for a lifetime. Catering for tour groups of 15 to 100 travellers, we will provide your group with the rest and nourishment (of body and soul), a respite from the busy activities of short of long tours of Northern Ireland. Céad Míle Fáilte — a warm Irish welcome from one of the Friel Family with a short history of the building. 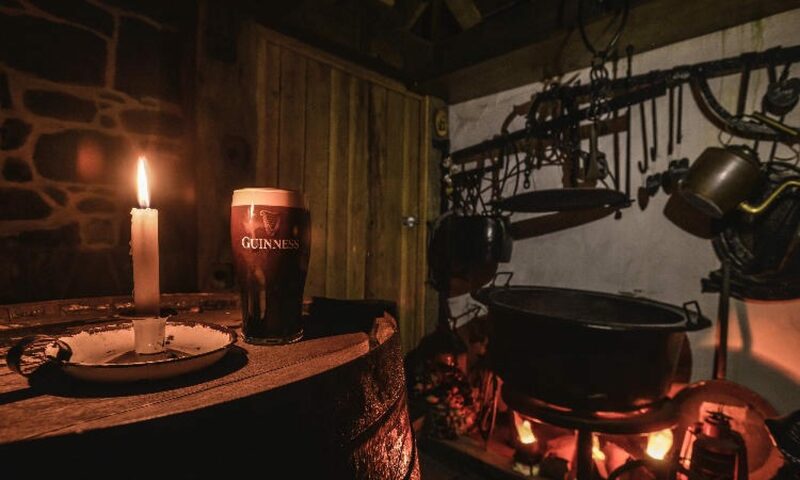 Experience authentic Irish village life – Friel’s is the hub of the local community; members of your tour group will meet the locals and enjoy, first hand, the best of Irish Hospitality. Savor (Indulge?) locally sourced, award winning Irish food. Click here, If your group is interested in: Game of Thrones Tours (link to page specific to catering for groups on Game of Thrones tours).